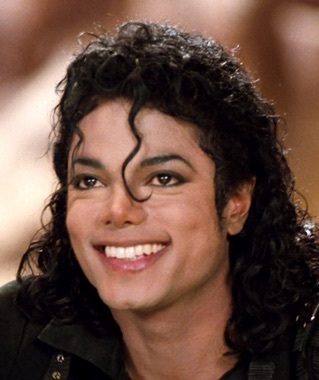 Michael Joseph Jackson, also known as the King of Pop's name. It is an American singer, dancer, musician, music producer, writer, artist, singer-songwriter, choreographer, record producer, artist, poet, arranger, businessman, philanthropist, actor, artist and actor of voice . Jackson began his career as the youngest member of The Jackson 5 and began his solo recording career in 1971 were born August 29, 1958, Gary, Indiana, USA. (See more) He died June 25, 2009, Ronald Reagan UCLA Medical Center, Los Angeles, California, USA.